The Great Migration is something which is indescribable. The sheer magnitude of animals is a beautiful thing to see and with it comes wildlife action which is hard to describe. 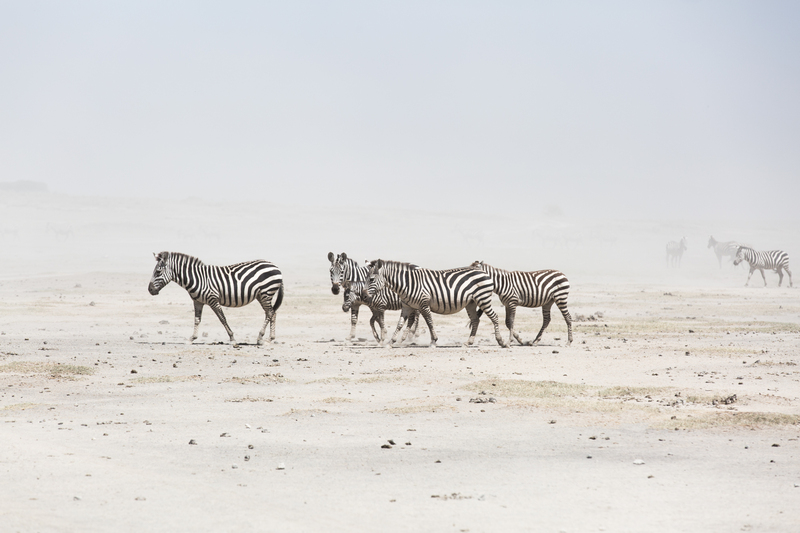 One of the things that accompanies this many hooves is dust, making for beautiful scenes and the opportunity to capture some wonderfully surreal images.